A lot of thought and consideration has to go into choosing bridesmaids as they play a very important role at the wedding and spend a lot time close to the bride. Making the right choices leaves you free to enjoy your big day without having to worry about possible problems and conflicts. Check out our guide to choosing bridesmaids. 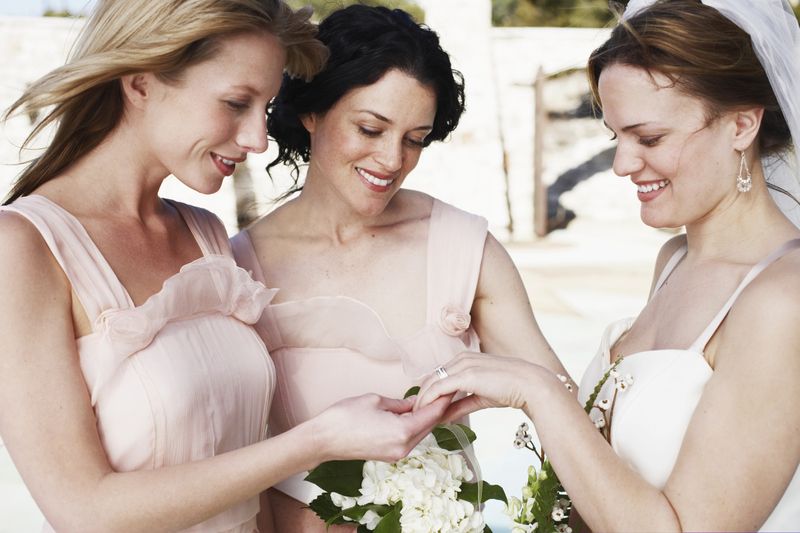 When is a good time to ask the bridesmaids? Ideally you should have selected and asked your bridesmaids around nine months to a year before the big day. You’ll probably want to ask your maid of honour as soon as you are engaged so they can come with you to choose your wedding dress. Is asking my sister to mandatory? If you have a good relationship with your sister or sister-in-law it would seem strange not to ask them, and it might cause bad feeling, but if you don’t get on very well with them they probably won’t expect to be asked. If you’re uncertain, you probably should ask to avoid family conflict and keep your parents happy. Alternatively you could just not have any bridesmaids at all. While it is traditional to have sisters or sisters-in-law as bridesmaids, it is by no means mandatory. Should I have a specific number of bridesmaids? There is no definitive rule when it comes to numbers of bridesmaids, and you should bear in mind that a smaller number of bridesmaids will result in less arguments over the style and colour of the bridesmaids’ outfits, and will reduce the overall cost of your wedding. 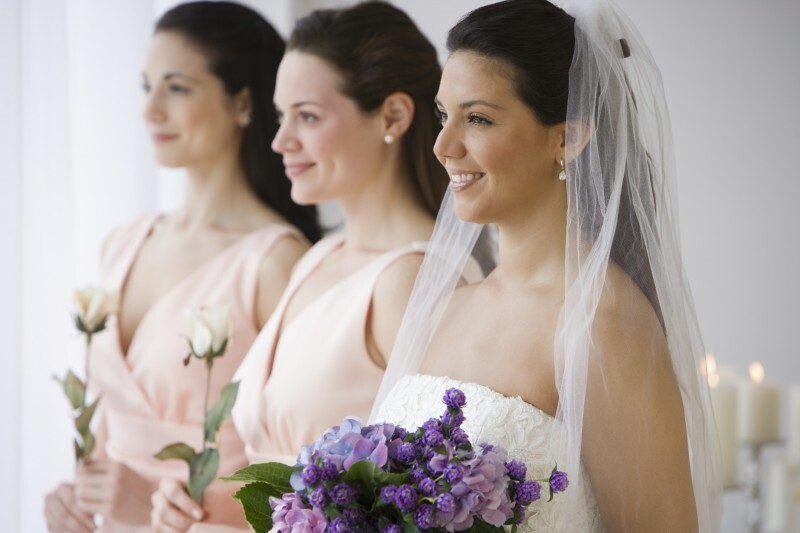 For large formal weddings etiquette states you should have one bridesmaid per fifty guests. Is it possible to have two maids of honour? If you have two best mates you just can’t choose between there’s no reason not to ask them both. Before you ask make sure that they get on well as they will have to organise maid of honour duties between the two of them. You can help them by being specific about the tasks you want each one to carry out before the wedding and on the day. Who should buy the bridesmaids’ dresses? Bridesmaids usually buy their own wedding outfits, and because of this you should avoid very costly designer gowns, and look for an inexpensive alternative. If you’re determined to have something extravagant, you will have to be prepared to buy it yourself. If you’re worried that they people you want to ask to be bridesmaids won’t be able to afford the frock; you can always come to some agreement where they pay for the fabric and you pay for the seamstress.